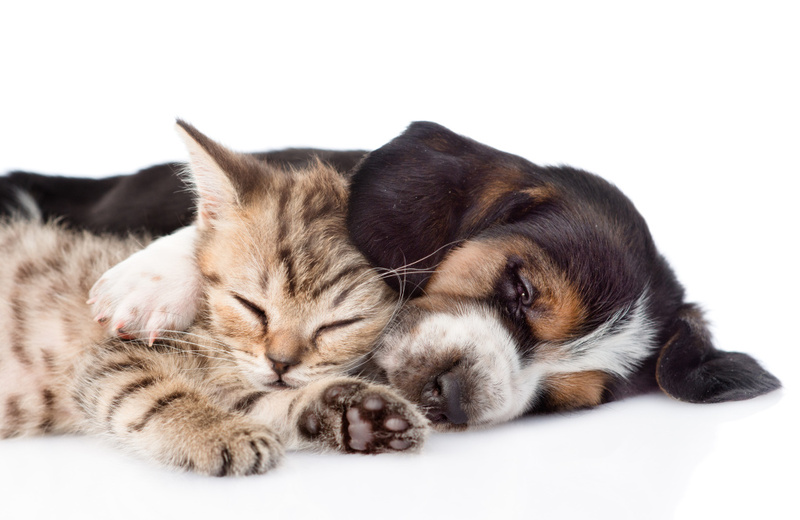 Our cute and tiny creatures have fine and delicate fur. 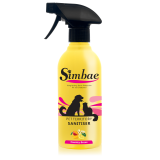 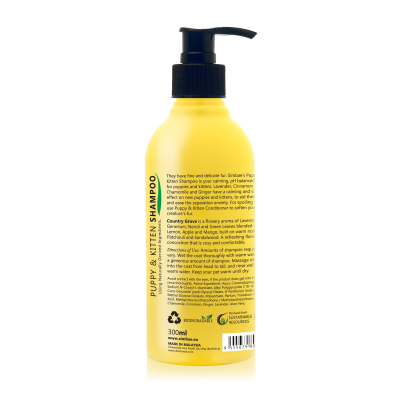 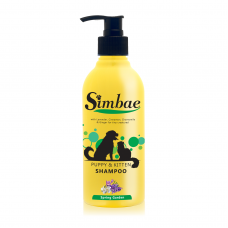 Simbae's Puppy & Kitten Pet shampoo contain pH balance solution and calming effect for all our puppies and kittens. The ingredient of Lavender, cinnamon and ginger are the best natural resources which have calming and smoothing effect for all the delicate puppies and kittens. These ingredients can ease their separation anxiety while providing the rest effect. 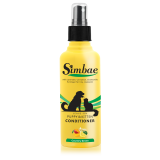 For more spoiling effect, use Puppy & Kitten Pet Conditioner to soften their dedicate fur too. Puppies aged from 1 - 18 months. 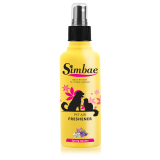 Any puppy or small dogs that tend to feel frightened during bath times and need to relax.